Back in 2014, the prices of oil began tumbling as all major oil producing countries began pumping out crude oil in excess of what anyone required. Prices unexpectedly dropped from 100$ to just 40$ per barrel and for a brief time even touched 30$. This led to a big disruption in the global economy but most importantly cost oil tycoons such as Saudi Arabia severe losses in revenue. Why then – some may question – have the Saudi’s only just decided that cutting output is necessary? The popular view of the member countries is that they control the global oil market. Whereas this may have been true in the past, it isn’t quite true anymore. Since 2014, the group has watched as US shale production overwhelmed the market and managed to swing prices globally. One of the main reasons Saudi Arabia refused to reduce production two years ago was because they underestimated this. They hoped that the apparent crashing prices of oil would create large chasms in the US fracking industry and this would in turn drive the cost of production to be higher as well. Not only to the Saudi’s but also to the world’s surprise, the US seemed to be able to adapt extremely well. They found ways to reduce their costs and limit losses. In late September, this year, the Organisation of the Petroleum Exporting Countries (OPEC) disclosed an unusual statement that they would cut output in an effort to raise prices of petroleum globally. After a series of meetings held in OPEC headquarters- Algiers, ended in deadlock, oil prices fell by almost 8% in the same week. Nevertheless, the cartel pledged to cut production by up to 2%. The world now awaits the next meeting of oil ministers on the 30th November to give us the details on what roles each country will be expected to play and who will be expected to undergo cuts. Between 2014 and now, OPEC has not been the most efficient of institutions. The cartel it seems has been paralysed by indecision and disagreement. Four countries have already requested to be exempt from any such cuts- Iran, Iraq, Nigeria and Libya. In particular, Iran and Iraq, are both countries intent on doing the exact opposite due to ongoing domestic political issues. Iran’s economy is still fairly weak after only recently being relieved of its economic international sanctions and has said that it wants to keep pumping until they reach their target of 4.2 million barrels a day. Iraq on the other hand is amid fighting an intensifying and expensive war against Islamic State and the Levant. Therefore, in their time of instability they need to keep producing as much revenue as possible. Committee members have reached out to nations outside of OPEC by stating that they cannot be expected to go alone. Russia was approached in a bid to get the world’s largest producer of oil to commit to certain cuts as well. OPEC members have also arranged meetings with states such as Azerbaijan, Mexico and Kazakhstan. 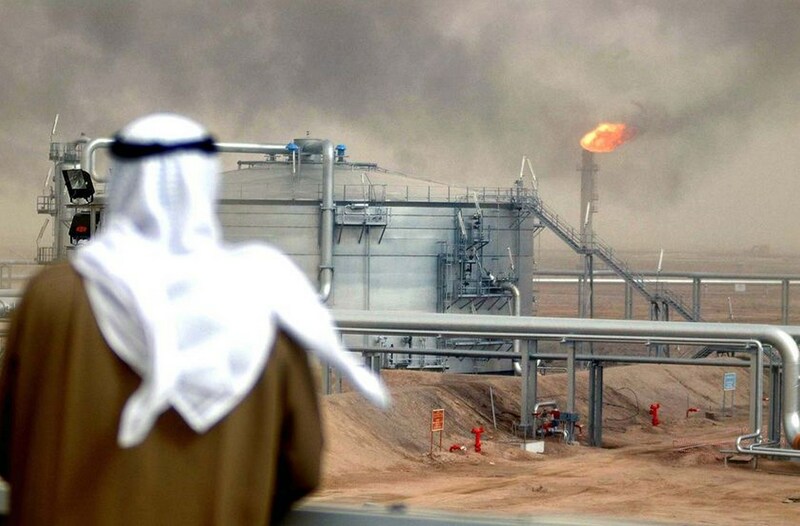 Once again, we see Saudi Arabia trying to tighten its grip whilst the OPEC is restricting oil producers globally but both are attempting to drive decisions in favour of themselves. ← Fantastic Beasts and Where to Find Them (Spoiler-Free Review) – A Magically Original Trip Back to a Beloved World.